Last year Forest Natalee won the Irish Oaks and on Saturday night her litter brothers Dorotas Wildcat and Dorotas Vic finished first and third in the final of the English Derby at Towcester. It is an amazing double for a litter that was reared in Kildare by Paddy Kehoe and was part-trained and manipulated by Meath-based Martin Lanney. Indeed, the story gets even better, as another member of the litter, Dorotas Woo Hoo, raced to victory in the 2017 Scottish Derby. Whoops Jack ruined his chances when he missed the start as Kevin Hutton's Dorotas Wildcat flew out of the three trap and he was never going to be beaten. He raced home a length and a half in front of the youngest finalist Droopys Verve in 28.85, while Dorotas Vic, trained by Charlie Lister, was third. 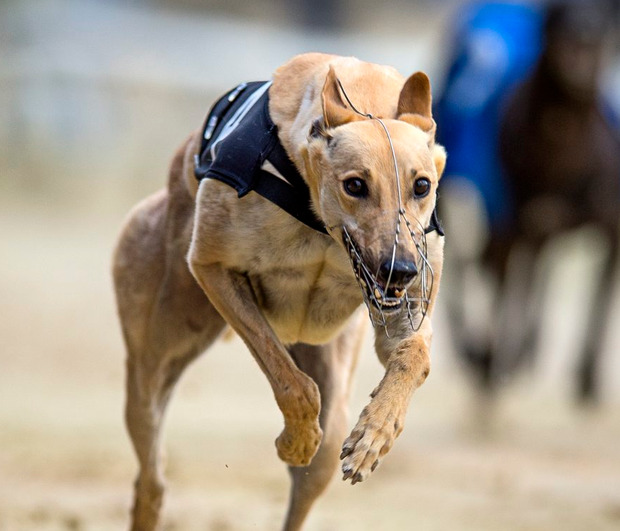 String Of Pearls finally got off to a reasonable start and won the opening semi-final of the Barry's Tea Open 750 at Curraheen Park by three parts of a length from Ballymac Sarahjo in 41.58. The other semi-final was won by the Darragh Morrissey-trained Glenloch Boy, which came home three and a half lengths in front of Coconut Crusader in 42.01.